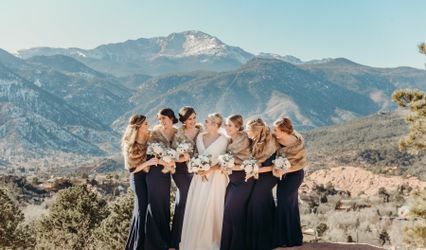 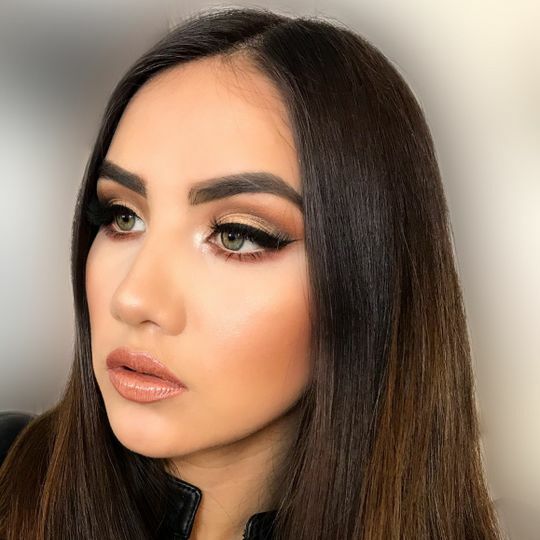 Make-Up & Hairstyle by Yani is a hair and makeup studio based in Colorado Springs, Colorado, that services couples in the Denver, Boulder, and Vail areas. 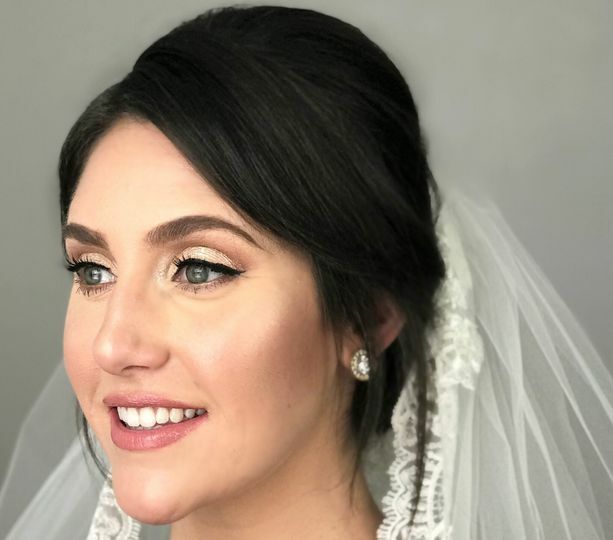 The team of professionals at the company specializes in providing hair and makeup services for weddings and special occasions. 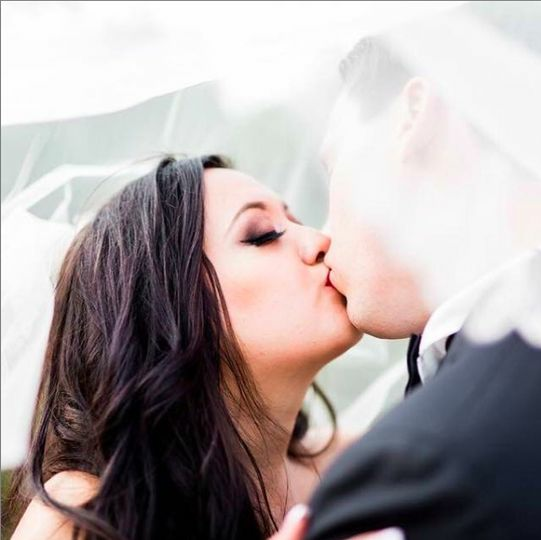 For your wedding, they will go above and beyond to make sure you are completely satisfied and in love with your final look. 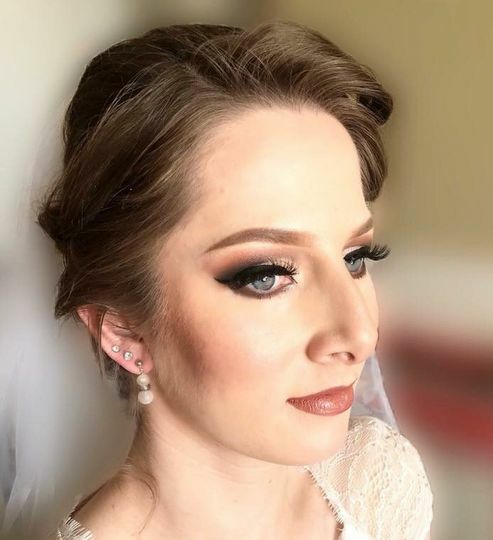 At Make-Up & Hairstyle by Yani, the team will make you look and feel beautiful on one of the most unforgettable days of your life. 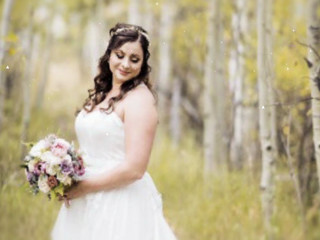 Their wedding hair services include blowouts, textured hair styling, and updos. 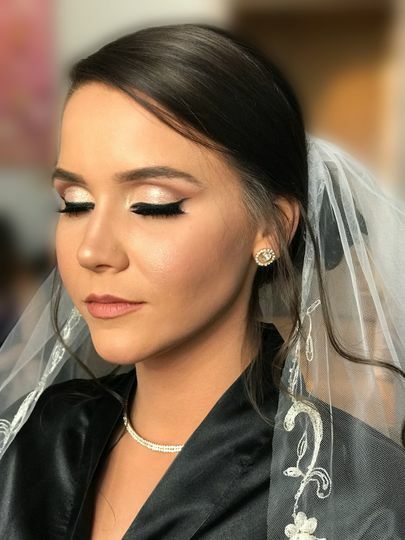 The company's makeup services include airbrush makeup, contour makeup, natural makeup, false eyelashes, and tattoo coverage. 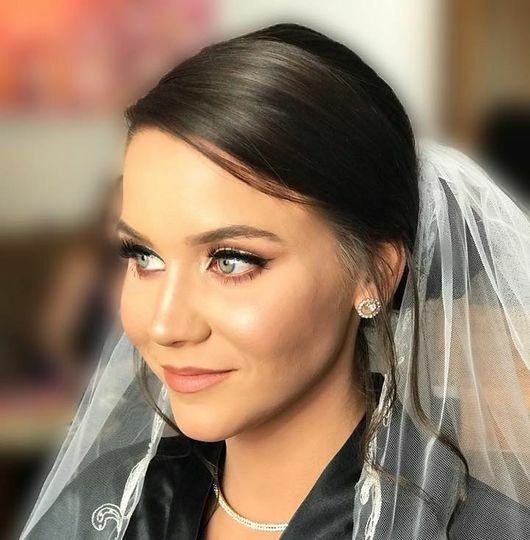 Make-Up & Hairstyle by Yani offers on-site hair and makeup services for your entire wedding party in order to accommodate your wedding day schedule. 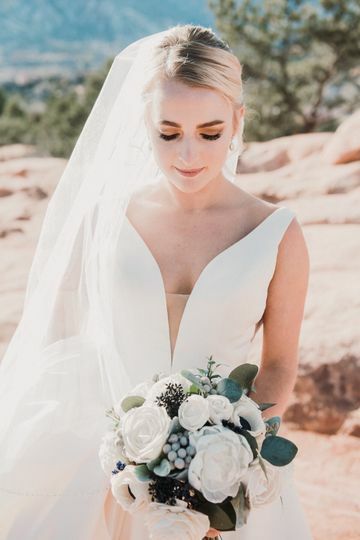 The company also offers the opportunity to schedule a hair and makeup trial prior to your wedding to ensure everything runs smoothly when your special day arrives.